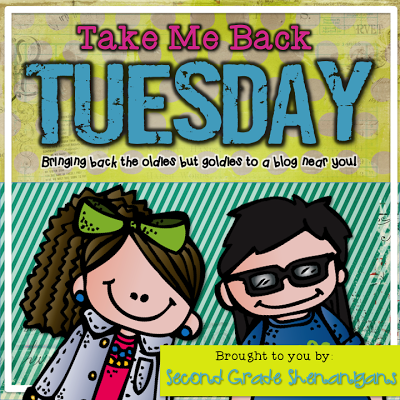 I’m linking up with Hope from 2nd Grade Shenanigans for Take Me Back Tuesday! I’ll be sharing an “oldie but goodie” post with you today! One of the reasons why I started my blog was to make a “scrapbook” of my teaching career. I’m trying to plan the next several weeks leading up to Christmas and I completely forgot I did this! 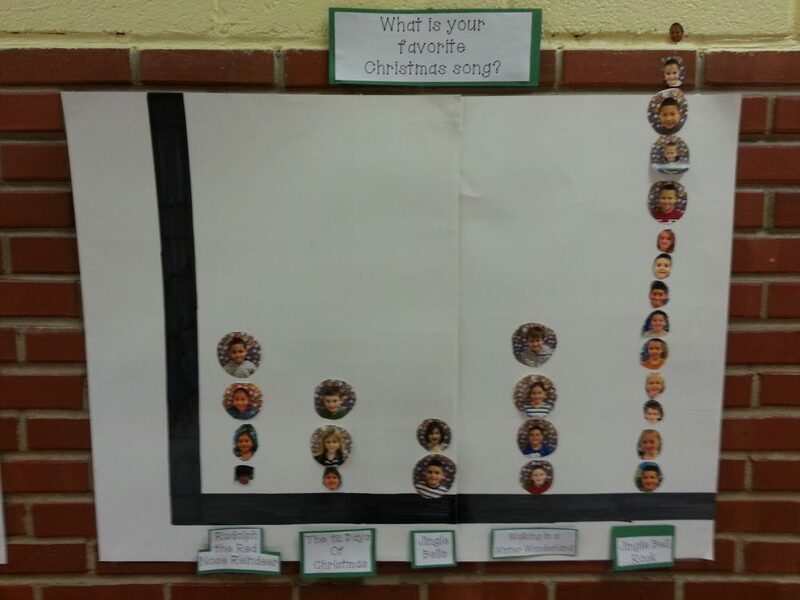 Here is how I taught graphs last year right before Christmas! 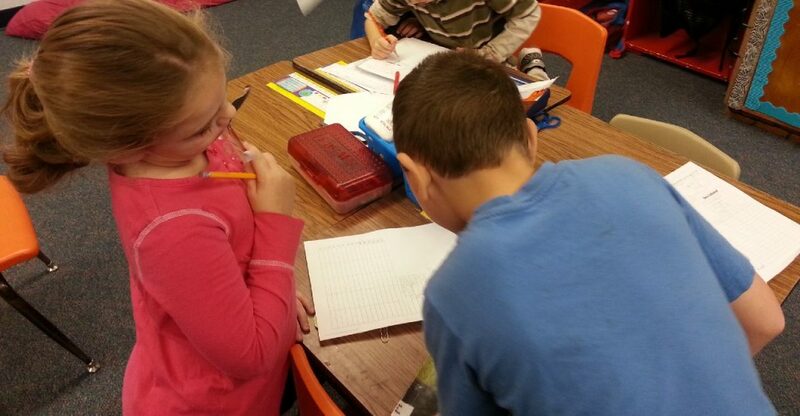 Last week we began our short study on graphs in math! I did not want to start anything new right before Christmas so I tried to keep it short and sweet! Let me tell you we had SO much fun! I’m sure you’ve seen this idea floating around pinterest and I just had to do it! I was inspired by Oh Good Graph! I simply took some poster board, made 2 bar graphs and 2 vinn diagrams and laminated them so I can use them year after year. 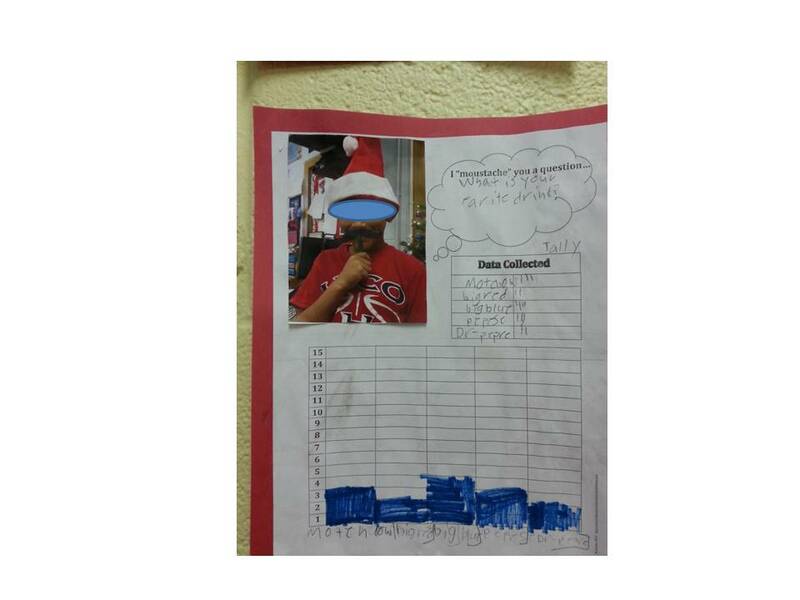 I chose Christmas questions for our display in the hallway! Here’s how they turned out. 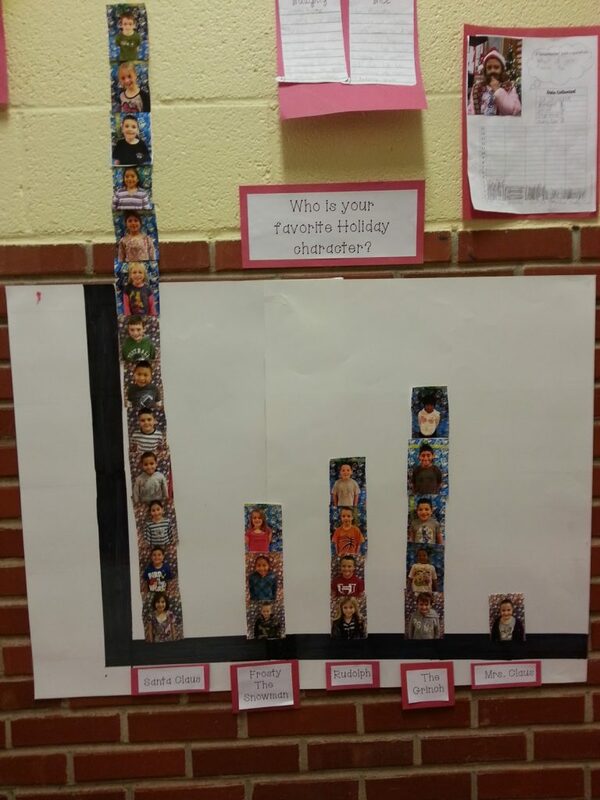 This data was collected by both 2nd grade classes at my school. Do you like hot or cold weather better? Who’s your favorite Christmas character? 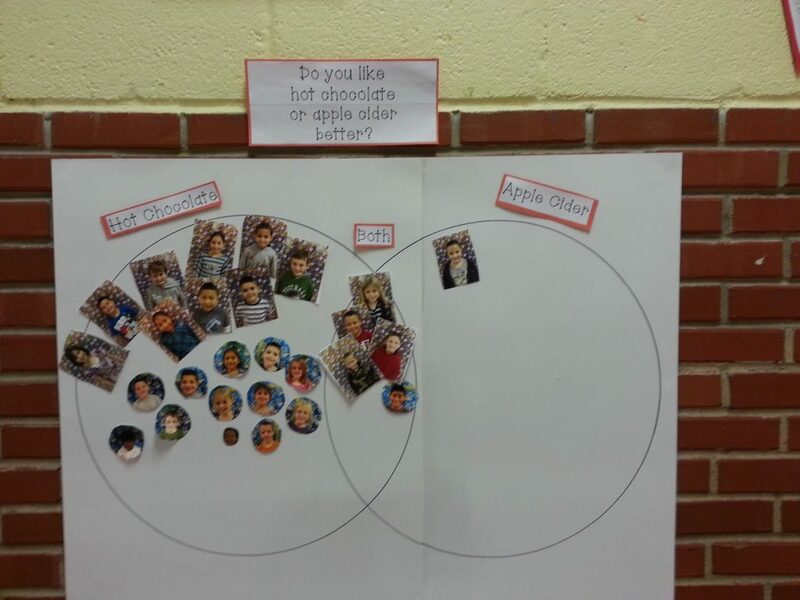 Do you like hot chocolate or apple cider better? I then found this awesome FREEBIE on TPT Graphing Activity: ” I Moustache You a Question”. “did this on Friday and it was their “test”! 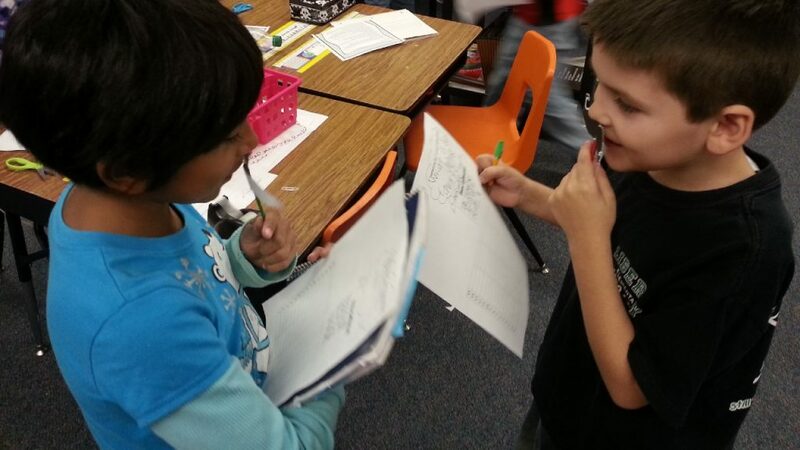 Each student had to come up with their own question and answer choices. They then made a moustache using the template provided and a popsicle stick! They had to go around to each student and say “I moustache you a question: followed by their question! 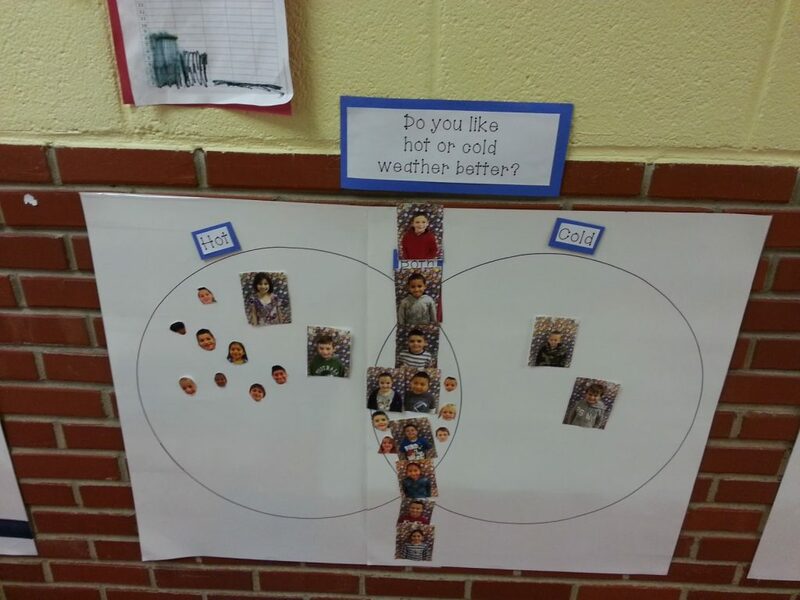 They tallied each vote and then graphed their results! They LOVED this and it was so much fun to watch!! Here they are in action! I hope everyone is surviving this week!! Only 2 1/2 more days for me! !